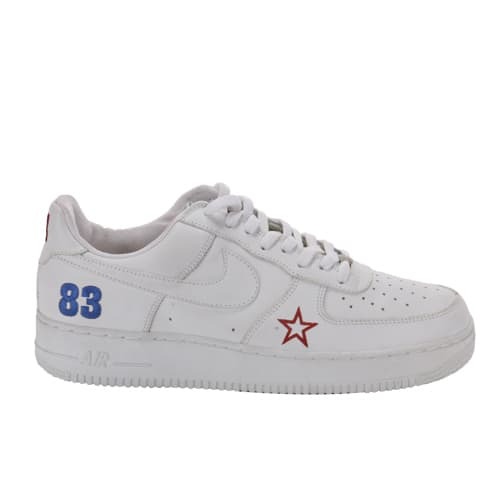 Nike Air Force 1 "All Star 2004 (White)"
"It was just an all-white All-Star, with the year on it. It was the first All-Star Air Force 1 they made for the players, I believe. I had to have it, I'm a diehard Air Force fan, this is what I do."